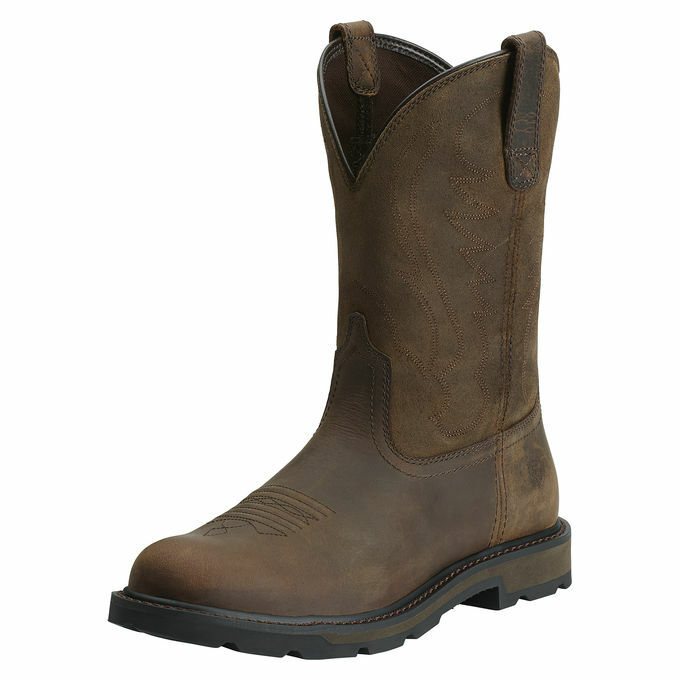 Put these Ariat 10014238 Men’s Brown Groundbreaker 10-Inch Pull-On Boots between your feet and the ground, and you’ll find that it’s an absolutely perfect match. This natural leather hide is supple and pliant enough to be bent, folded, twisted and turned every which way. But it’s so strong that it won’t break even with all that manipulation. What does that mean for your feet? 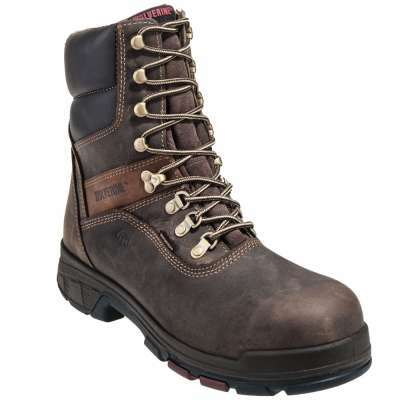 It means you can walk and bend and move however you need, and these men’s boots will keep flexing with you even while they stay tough. 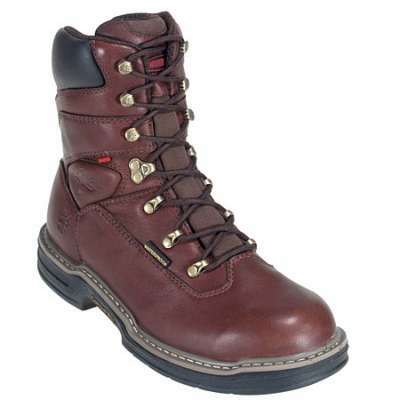 The leather is easy to clean and naturally resistant to bad weather. 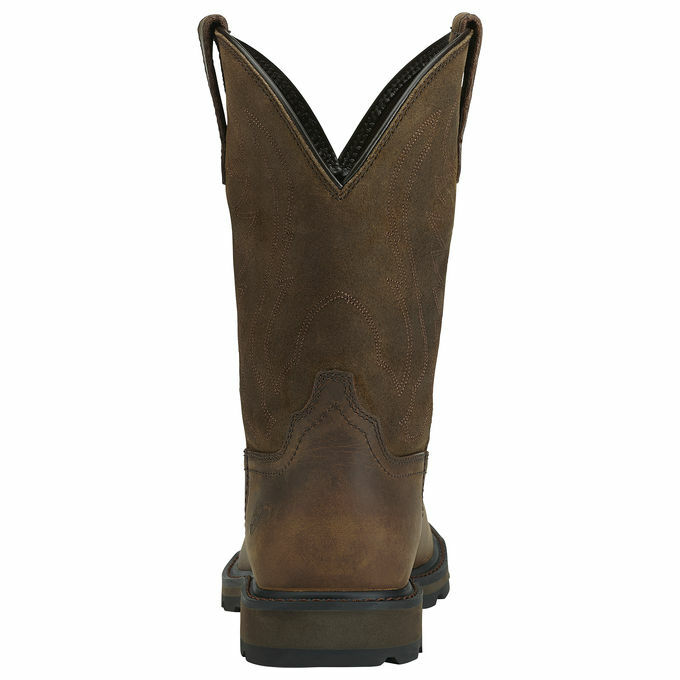 The tall, 10-inch shafts of these pull-on boots have a simple design shows off the natural beauty of the leather material. The clean lines and stylish look allow you to fit in anywhere. 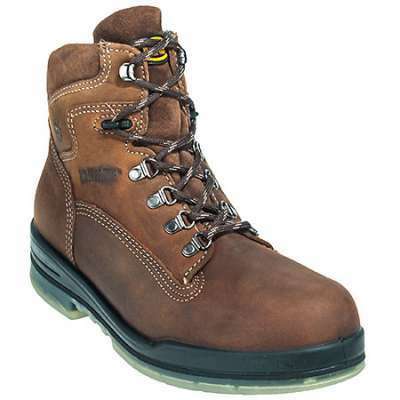 All the style and strength on the outsides of these Groundbreaker boots suit your feet perfectly, but the interiors are made for softness and cushioning support. The 4LR system gives feet four different layers of softness. Stabilizing shanks keep your arches well-supported. Your muscles stay lifted, and that means less strain. The four-layer footbeds use multiple levels of cushioning to protect your feet from stepping impact. 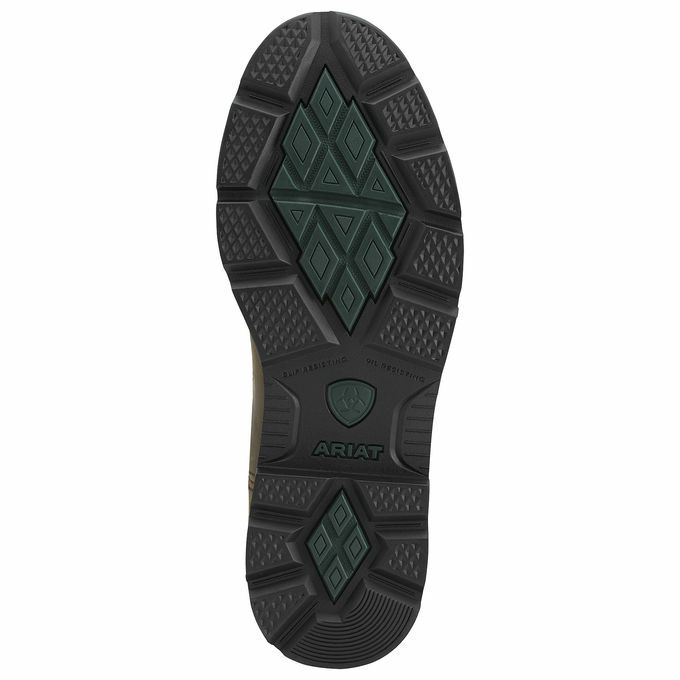 Duratread rubber soles absorb shock and resist wear. The exclusive rubber compound is designed to stay durable, but it’s still flexible because comfortable feet are high-performance feet. This exclusive rubber is more hard-wearing than traditional rubber and highly resistant to corrosive acids and oils. 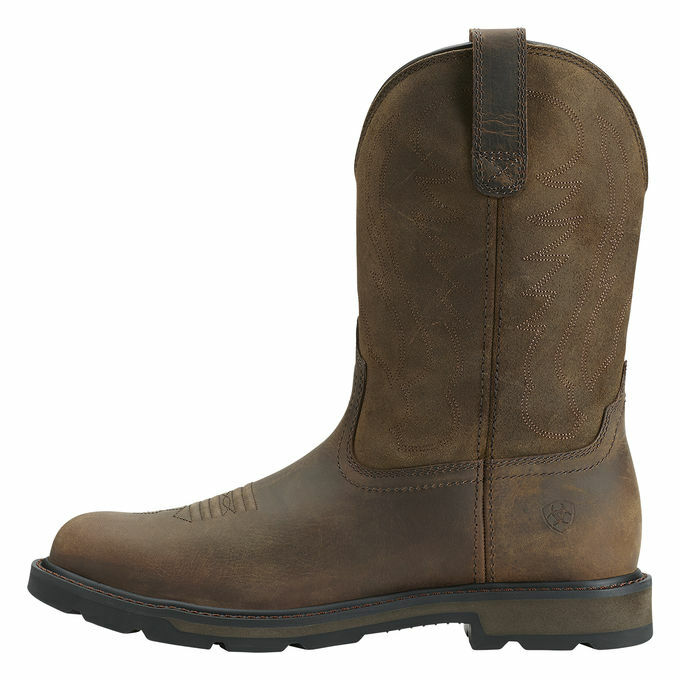 It’s the slip-resistance that gives these Ariat boots the name Duratread. 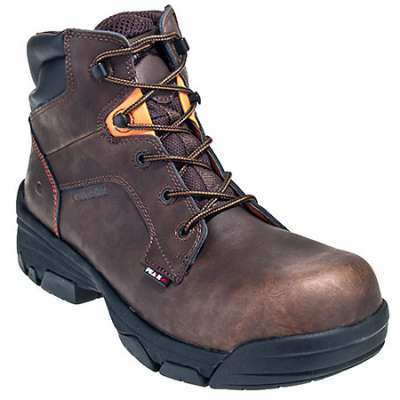 The rugged soles will help you stay locked in place.